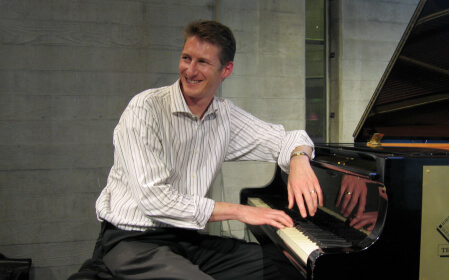 Craig Schneider pianist and vocalist with more than 20 years experience both in Australia and overseas. 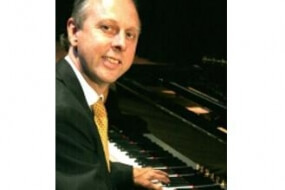 Craig Schneider is an outstanding jazz pianist and vocalist with extensive international experience performing at venues, festivals and special occasions ranging from weddings to major corporate events. With residencies at such prestigious hotels as the Savoy, the Dorchester and Claridges in London, or the Hilton, Hyatt on the Park and the Sofitel in Melbourne, Craig knows just how to add that touch of class to any event, whether it be sophisticated jazz piano, rocking it up Jerry Lee Lewis style, or in a featured cabaret spot. 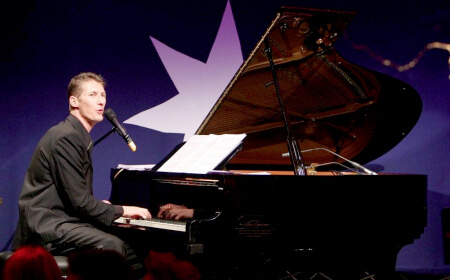 As a solo artist, Craig is a versatile performer with a repertoire ranging from jazz and blues to rock and roll, who puts his own stamp on songs from artists such as Frank Sinatra, Michael Buble, Bobby Darin, Harry Connick Jr., Nat “King” Cole, Ray Charles, Louis Jordan, Billy Joel, Elton John, Sting and many more. 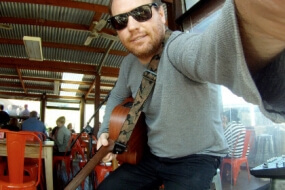 Australian born, Craig moved to London in 2004. He soon became resident pianist at London’s famed Savoy and Dorchester Hotels and also appeared regularly at celebrity haunts Claridges and the Ivy Club, where he played for Sting, Russell Crowe, Kofi Annan, David and Victoria Beckham and Gordon Ramsay, to name a few.